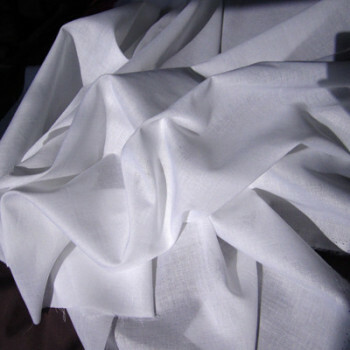 A selection of strong interlinings and interfacings suitable for corset making, dressmaking, costume, tailoring and other craft projects including fusible and non fusible cotton fabrics which can be used as an extra strength layer between fabrics. 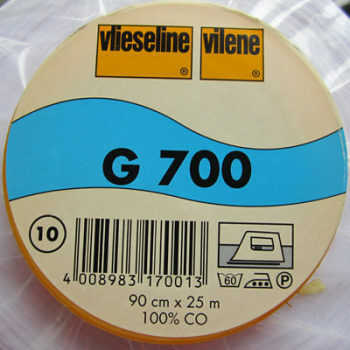 We also have extra wide bonding net suitable for fusing two fabrics together. 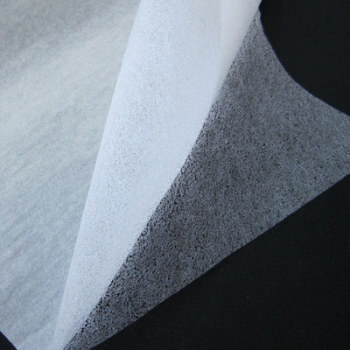 Calico is used for making mock-ups. 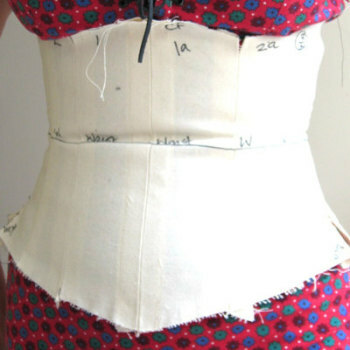 Medium weight is perfect for corsetry. 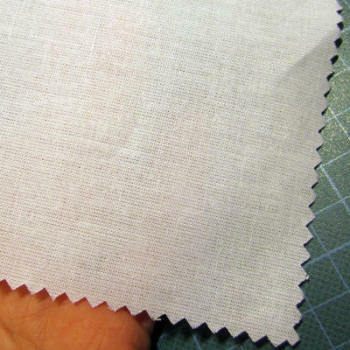 Lightweight has a nice drape and is more suitable for dressmaking. Medium calico can also be used as a back stay in tailoring.